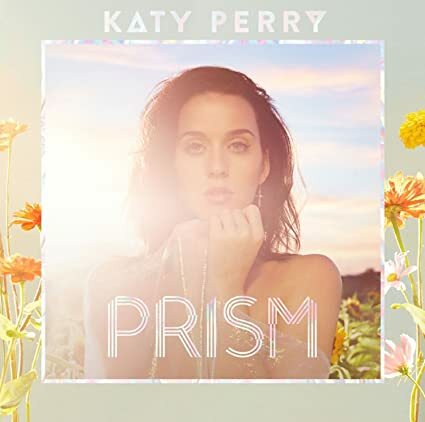 Miss Katy Perry » Blog Archive » Katy Perry to present at the Golden Globes! Katy Perry to present at the Golden Globes! The Golden Globes has announced another batch of presenters, and Katy Perry is on the lineup! The “Roar” singer will present the Best Original Song award at the show’s 73rd annual ceremony, executive producer Barry Adelman confirmed to ET’s Carly Steel on Thursday. Other newly announced presenters joining Perry include Morgan Freeman, Grant Gustin, Maggie Gyllenhaal, Kevin Hart, Taraji P. Henson, Terrence Howard, Ken Jeong, Dwayne Johnson, Michael Keaton, Lady Gaga, Eva Longoria, Jennifer Lopez, Jason Statham and Mark Wahlberg. It was previously announced that Jim Carrey will also be presenting, marking the actor’s first award show appearance since the death of his former girlfriend, Cathriona White, last September. The 2016 Golden Globes — hosted by Ricky Gervais — will air live on Sunday, Jan. 10, at 8 p.m. ET on NBC.